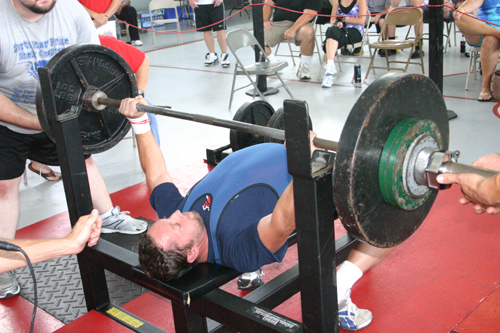 Powerlifters in general are bombarded with information coming from all directions. 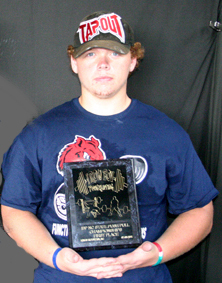 Information is very accessible through the internet, books, video tapes, and other powerlifters. The question is who do I listen to? This dilemma is especially pertinent to the novice powerlifter. 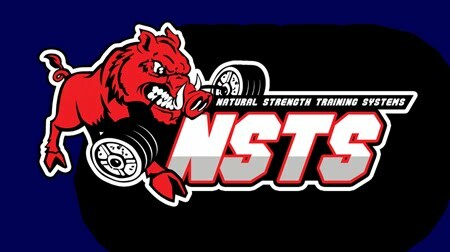 Before a novice lifter can answer the question of whom do I listen to, there are two major questions that must answered. Am I going to use supportive gear? Am I going to use performance enhancing drugs? Who you learn from should reflect how you answer the previous questions. If you are a lifter who doesn’t use performance enhancing drugs, who do you need to learn from? The obvious answer is you need to listen to someone who is knowledgeable about drug free lifting. Why is this true? Training methods are very different for a chemically enhanced lifter versus a drug free lifter. Drug free athletes do not recuperate nearly as fast as chemically enhanced lifters. Beware that many training programs that are found in magazines and videos are written / created by chemically enhanced lifters. Most of these programs are not suitable for the drug free lifter. Such training programs will beat down a drug free lifter and cause overtraining in a matter of weeks because of the recuperation factor. Having said that, many of these popular training philosophies are solid and will work for the drug free lifter provided the work volume is altered and extra recuperation time is included. So, it just makes sense for drug free lifters to learn from other experienced drug free lifters who have built legitimate drug free training philosophies. On the other hand, the same is true for the drug enhanced lifter. For those planning to use performance enhancing drugs (I do not recommend using these drugs!) you need to use a program that caters to chemically enhanced lifters. If you use a drug free program it will probably be too tame for you. Same goes for the raw lifter. Most popular training programs today are set up for lifters that use supportive gear. 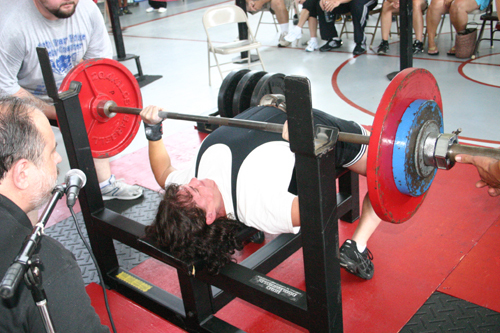 Some training techniques are not as beneficial for raw lifters as others are. Therefore, a raw lifter should learn from lifters that are experienced in raw training. Conversely, the equipped lifter should take advantage of training programs that support equipped lifting. Now, none of this is brain surgery but it amazes me that so many powerlifters continue to study and apply training philosophies that are not geared toward their personal needs. I am not saying you shouldn’t listen and learn from everyone. I am saying your primary source for information should come from those who train and compete the same way you do. “Better than a thousand days of diligent study is one day with a great teacher”.